FIFA World Cup Round of 16 Results (2 July 2018)…. Mo Salah signs new Liverpool deal…. 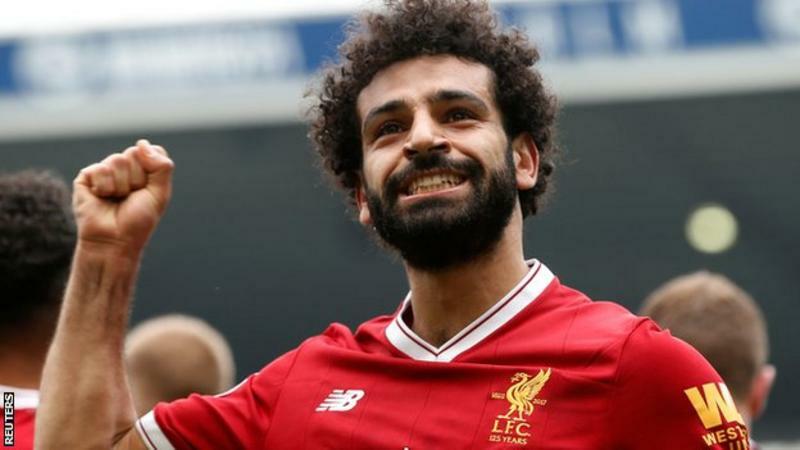 Liverpool forward Mohamed Salah has signed a new five-year contract with the club. The 26-year-old Egypt international joined the Reds for £34m from Roma last summer and has scored 44 goals in 52 appearances for the club. His new deal, which runs until 2023, does not contain a release clause. “It demonstrates two things very clearly – his belief in Liverpool and our belief in him,” said Liverpool manager Jurgen Klopp. Salah was the top scorer in the Premier League last season, netting 32 goals – the most by a player in a 38-game campaign – to win the Golden Boot. 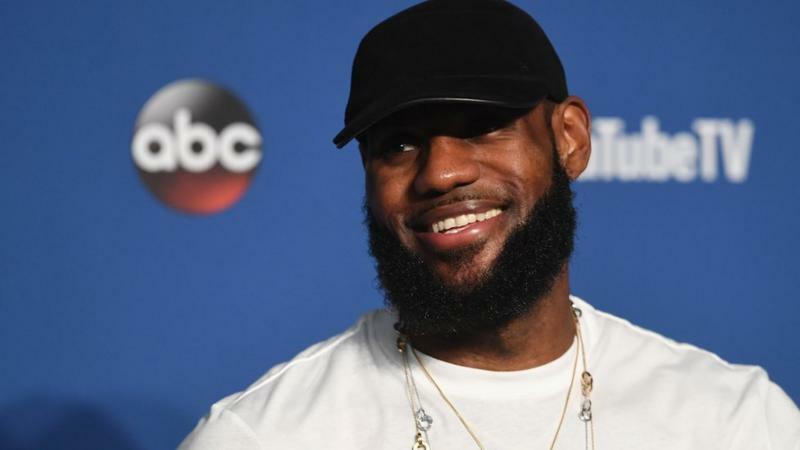 His performances also helped him win last season’s Professional Footballers’ Association Player of the Year award and Football Writers’ Association Footballer of the Year. 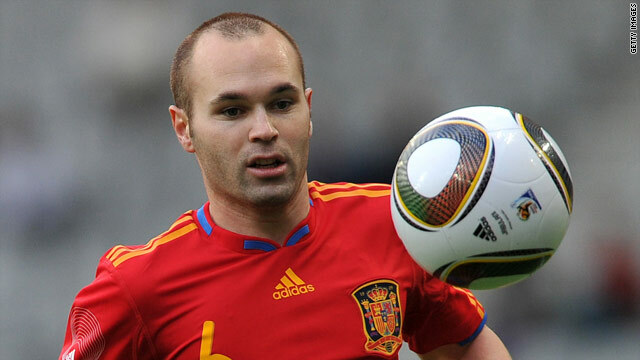 Iniesta calls time on international football…. Andres Iniesta, who scored Spain’s winning goal in the 2010 World Cup final, has announced his retirement from international football following the team’s exit against Russia. The 34-year-old came on as a substitute as Spain lost 4-3 on penalties to the hosts in the last 16 on Sunday. Iniesta’s last kick for his country was to score in the shootout in his 131st – and final – international outing. “It is a reality that is my last match with the national team,” he said.